Discounts are part of business. If you sell online on any of the popular marketplaces like Amazon, Flipkart, Snapdeal or Shopclues you will almost always sell a product below its printed MRP. 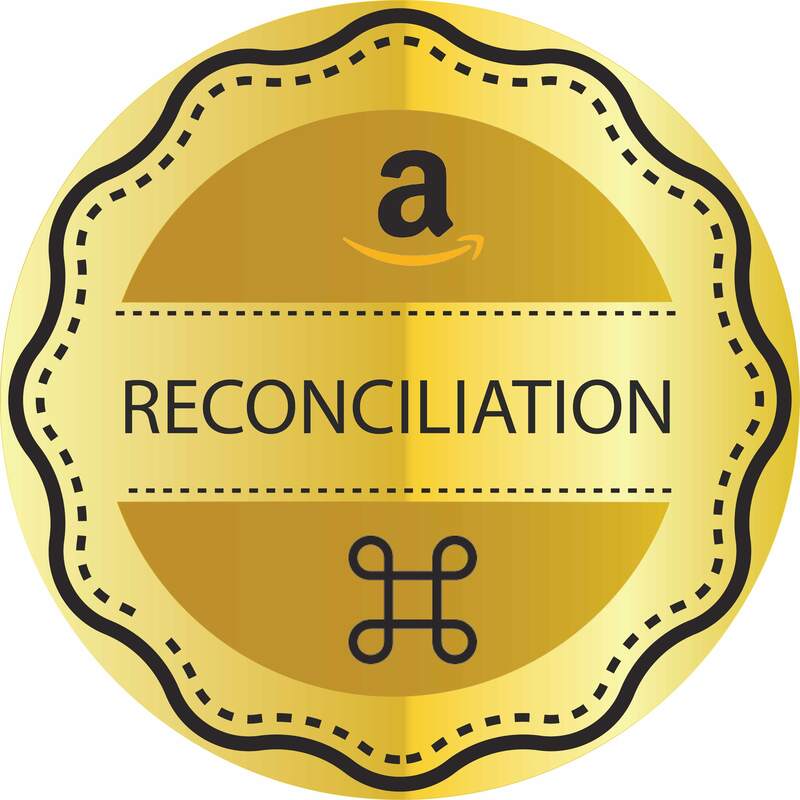 Just how much discount to offer will be dictated by prevailing prices on the marketplace for the same product, your purchase price and your profit margin. 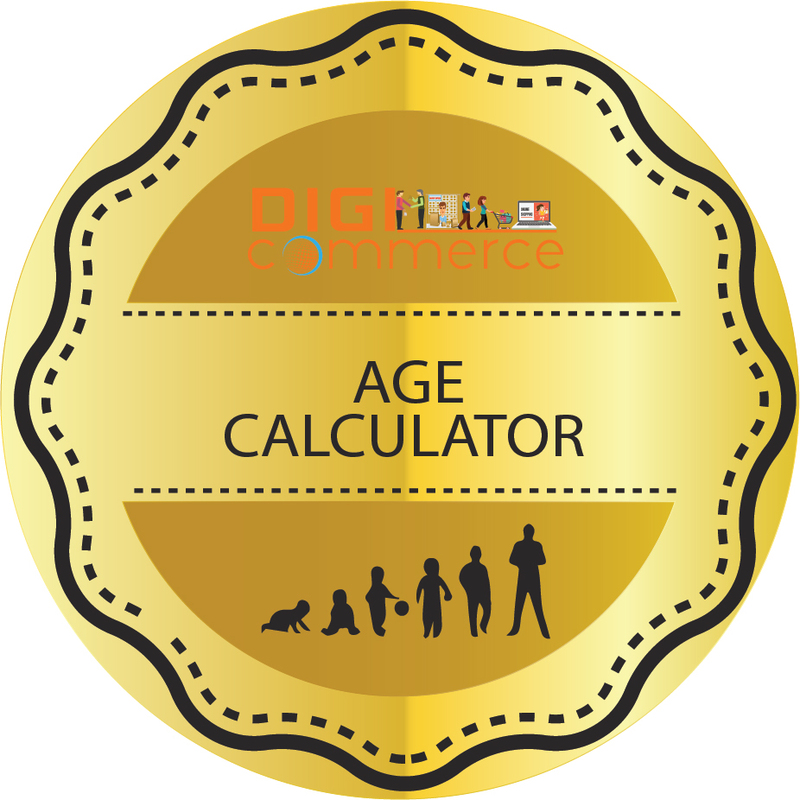 Do it the easy way by calculating discount using digicommerce online discount calculator on this page. This simple discount calculator only needs you to enter the price of a product and the discount you offer and you can see calculated value after deduction of the discount. In one way you can use this as a profit calculator too. The manual method is to know the maximum price, apply a percentage as discount and calculate discount amount by multiplying MRP by discount value and dividing it by 100. You can then deduct the result from the MRP to know the discounted selling price. Sellers on marketplaces in India and marketplaces are in for a tough time as regards discount due to laws contemplated by the government to curb cut-throat competition by offering huge discount. However, leaving that aside, there are other complications to discounts when you sell on ecommerce platforms. You sell a product at a discounted price with GST added and when it is returned you have to take care of proper accounting. There are times when the marketplace where you are registered may launch special sale days and, on such days, they may reduce the charges you pay, which is a kind of discount for the buyer since the sale price reflects such reduction. Since the marketplace charges you various amounts based on your selling price, you can also consider these amounts as discount but it is a mix of percentage of value, fixed fees and shipping. Buyers may look at the product lable and read the MRP and then the invoiced value and they may wish to know jost how much discount was allowed on the product. 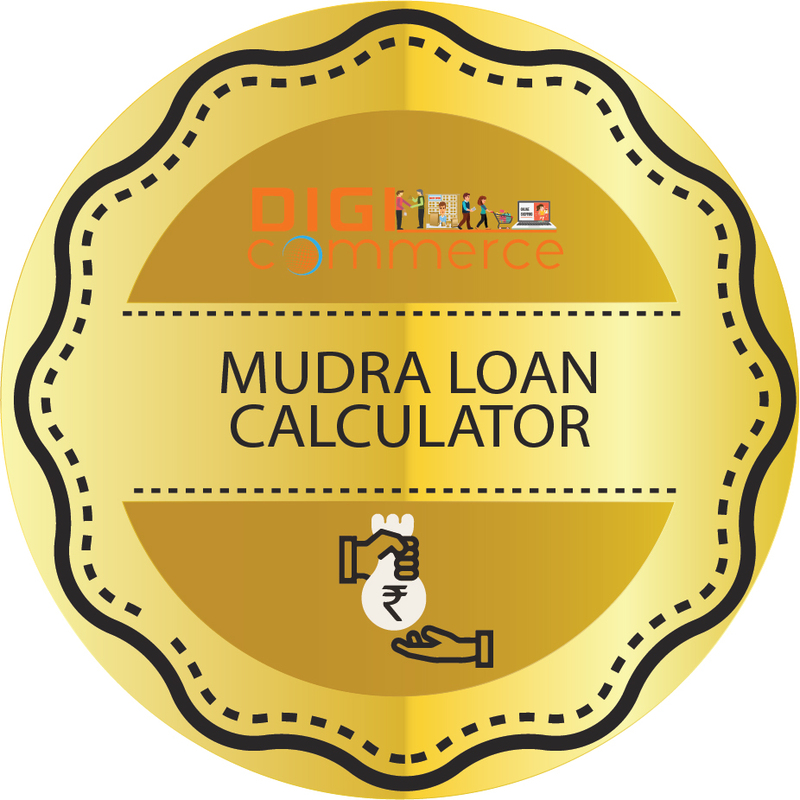 The discount calculator comes in useful in such instances too. This online discount calculator is a handy tool for fast calculation of discounts. Use it for routine discount calculations.